Area rugs and wall-to-wall carpeting can be difficult to haul away on your own. 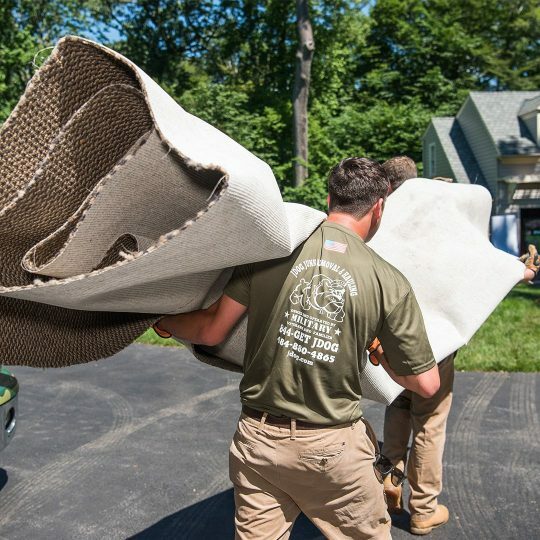 JDog Junk Removal & Hauling team can remove it for you—and they know where to dump old carpet—in an eco-friendly way. Show our team members to the carpet you need them to collect. Since most carpet is made up of plastic fibers, they can be recycled. Instead of tossing your old rug into a landfill, call on us to have it taken to the proper recycling site. 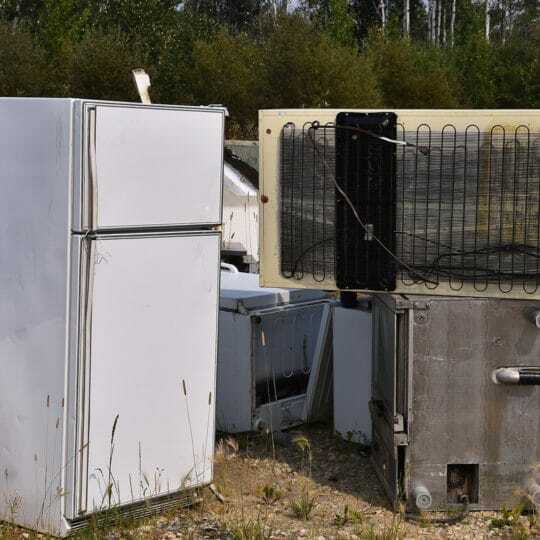 We at the JDog Junk Removal & Hauling team respect the planet and strive to maintain environmentally responsible disposal practices whenever possible. 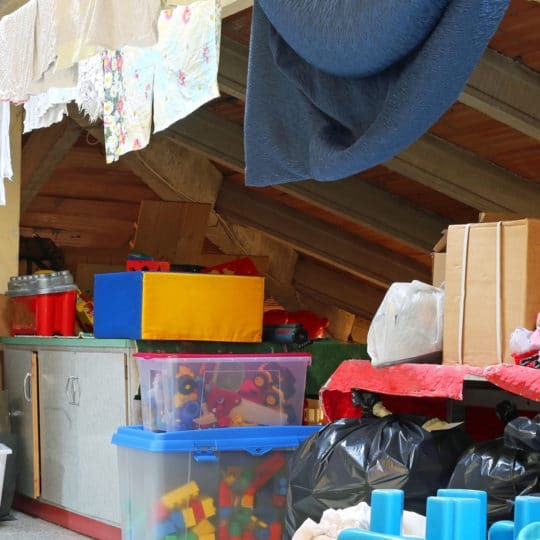 Find out more about us and the other junk we remove.